Here’s a little splash of color after all the recent black and white images. Take a guess what’s in season here? All of the fruit stands are full of huge, ripe watermelons, pineapple, and mangoes. Yum! This scene makes a nice desktop/wallpaper image. If you’d like to set it as your desktop/wallpaper image let me know and I’ll send you a full size copy of this image. 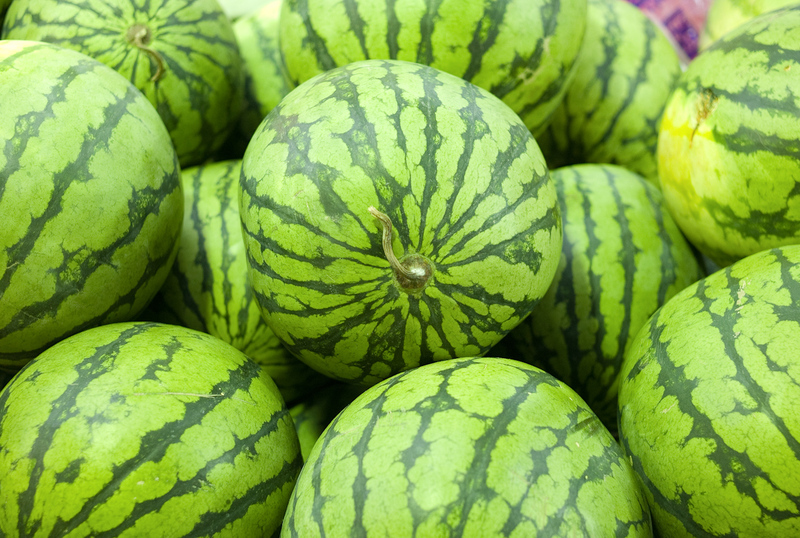 O.k., send me one…image that is, not a watermelon. Although I would like one of those also. Check your email in the morning. I’ll send you a full size image.